Hey guyz we are back with another new offer and this time it's from BSES. 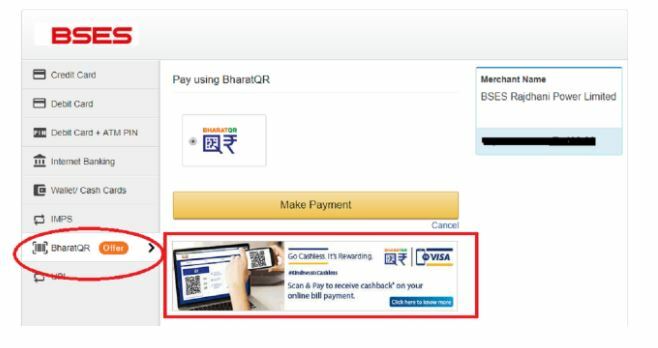 BSES is offering Rs.100 cashback on Rs.200 bill payments through Bharat QR Code. That mena syou'll get 50% Cashback. So, guyzs hurry up and get this loot. 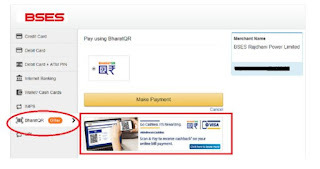 2) Now, Click on “Pay More”. 3) After that Enter your CA Number. 6. Congrats...! You'll get your cashback soon.